Homeowner defends himself and girlfriend from two burglary suspects during a home invasion. Raymond Sanchez, 20, was shot and killed by a home owner during a home invasion. 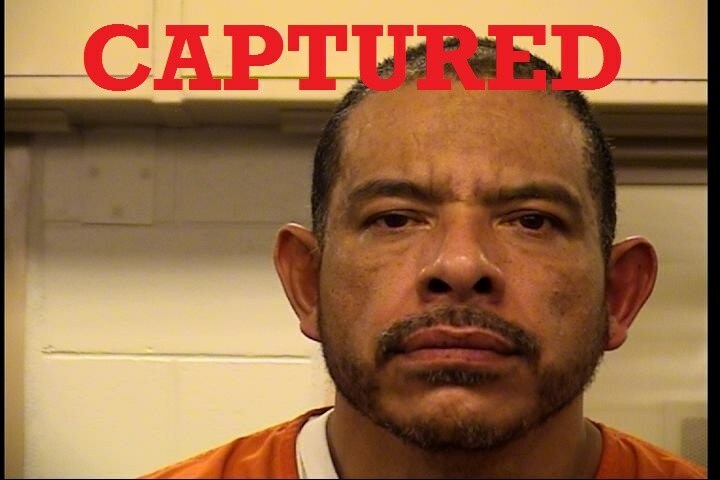 Ramon Varela, 41, was arrested yesterday as the second suspect identified in the home invasion. On January 21st 2017 at about 11:30 p.m., a home owner and his girlfriend contacted the Albuquerque Police after hearing several subjects enter their residence located in the 9500 block of Sunburst SW. The home owner saw two subjects wearing black hoodies, masks, and gloves inside his home and believed one of the burglars was armed with a “machete” or a “sledgehammer.” The homeowner fired his handgun at the burglars, striking and killing Sanchez. The other burglar fled however was later identified as Ramon Varela. An arrest warrant was obtained for Varela for the charges of Aggravated Burglary and Conspiracy. Varela was located at a local hotel and taken into custody without incident. When detectives located him they discovered he had suffered a recent gun shot wound which was later determined to be from the night of the home invasion. The homeowner is not expected to be charged and is believed to be acting in self-defense. The Violent Crimes Unit and other detectives involved did an outstanding job working this case to obtain the information needed to identify and arrest Varela.